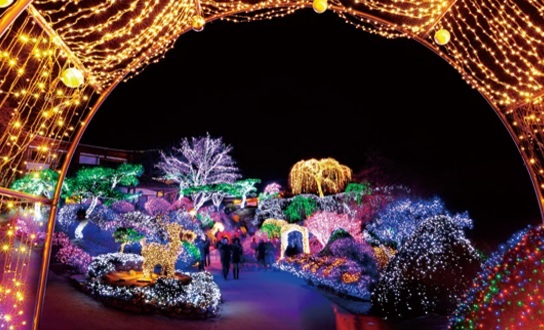 Located at Gapyeong, a little bit north of Seoul, the Garden of Morning Calm is a marvelous garden where always bring us the different view of four seasons. 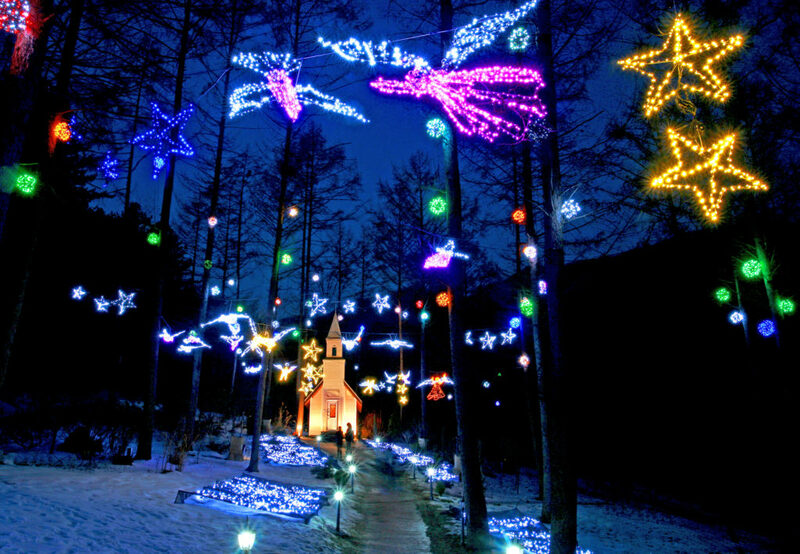 And now, when the time turns to winter, they are holding this special lighting festival in their gorgeous winter landscape for us to experience a different romantic night. Intercity-Train-Express (ITX-Cheongchun): Take off at Cheongpyeong station. Haven’t decided where to visit in Korea in winter? Come here! Experience different beauty of Korea! This entry was posted in Spot and tagged activity in Korea, festivals in Korea, Korea, Korea trip, ‪‎travel, ‪‎traveling‬, trip.